It is now time for our intern Lauren to leave us here at Broadway Events, hear what she had to say about her time with us below. At first, I was sceptical about doing a placement year as I was unsure whether staying a year longer than most students would be beneficial when it came to employment. After copious amount of support from the university regarding the placement year, I decided that it wouldn’t hurt to do one… and have never looked back. I was lucky enough to spend the final 6 months of my placement at Broadway Events, working as the Events Assistant Intern. The last six months with the Broadway Events team has allowed me to implement and improve on the skills that I had learnt during the first two years of my degree, but it has also hugely helped me to develop at a person, allowing my confidence to grow and teaching me on-the-job skills that would never be taught in the classroom. 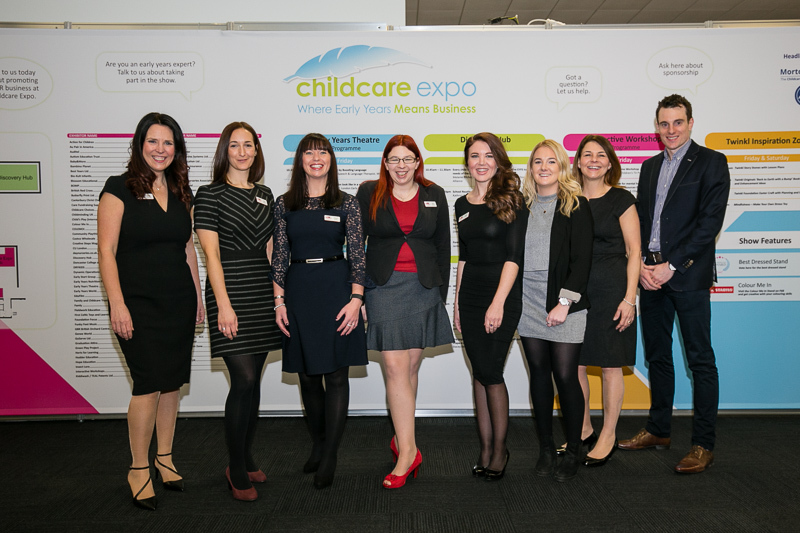 I always knew that exhibitions and conferences were the types of events that I would like to go into, but I had no idea just how much time, planning, effort and team work went in to each and every event. I feel lucky to have worked alongside such a hardworking, motivated team and honestly feel as though I have learnt from the best. I planned and was part of a range of events, with the numbers of attendees varying. Each of these events tested my communication skills, time management, attention to detail, initiative and so much more. And in turn have helped me to enhance the skills that were already present as well as building and developing new ones. 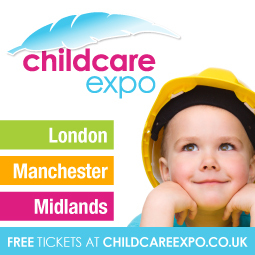 After having worked on all three brands, Childcare Expo, Care Roadshows and Future of Care Conference, my favourite of the events are the Care Roadshows. 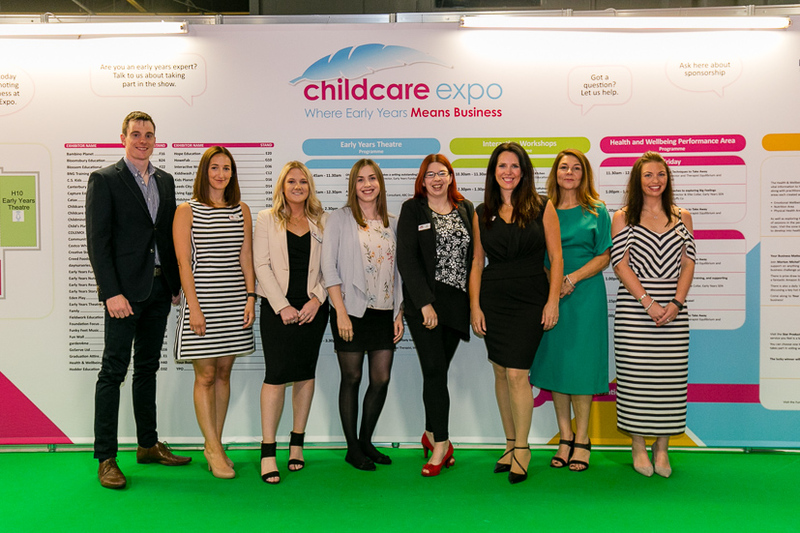 This being because there are less exhibitors you can go around and speak to them all individually finding out about their products and how the show is going for them… it’s really interesting, especially to see what matters to them when it comes to an event! I also enjoy setting up for the event as you can see every tiny detail that goes into an event before the visitors arrive. If I were a visitor before this placement year I would have no idea the lengths the organisers go to ensure that it is perfect! Now I will check the smallest details when I next attend an event. 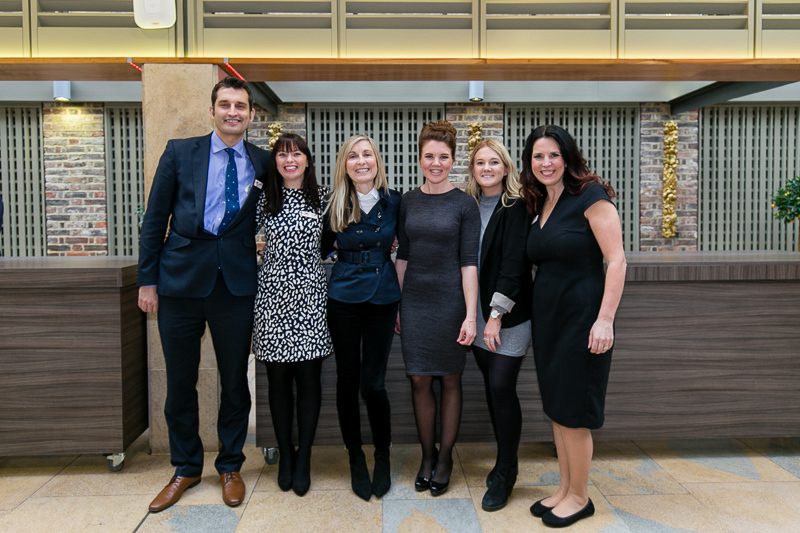 My biggest achievement apart from turning the entire office Love Island mad, was being part of the team to launch the first Future of Care Conference. 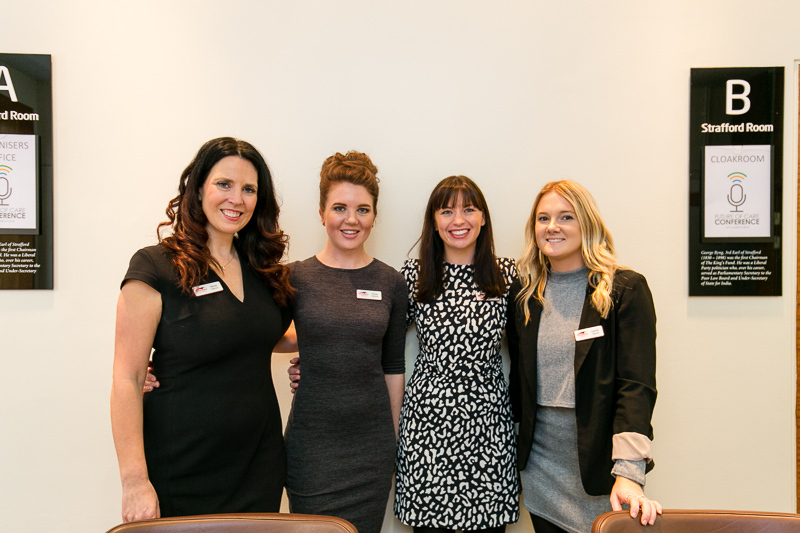 As this was the first time Broadway Events had organised a conference, so the pressure was on. But as always, we worked exceptionally hard in all areas which paid off as we received some amazing feedback from exhibitors and visitors. I would do this year 100 times over and would recommend it to anyone sitting on the fence when it comes to a placement year. It helps you to prepare for your future career and mature before heading back to uni for the final year. If like me, it may even give you some new ideas for a dissertation. I can’t thank the team at Broadway Events enough for giving me this opportunity and am excited to stay in touch and continue working with the team in the future.